Remakes, if done properly, should give viewers the benefit of both worlds, as viewers will be treated to an excellent film while others may actually be inclined to watch the original. Hopefully that is the case with Child’s Play, a modern day “re-imagining” of the 1988 feature directed by Tom Holland. This time out, it’s Aubrey Plaza starring as Karen (Catherine Hicks played the original character), a single mom who gives her son Andy (Gabriel Bateman) a toy doll that ends up being the murderous entity known as Chucky. My only irrational quibble is that Bateman is much older than Child’s Play mainstay Alex Vincent, but remakes are not supposed to be carbon copies of the original. The trailer is still worth watching, and having Brian Tyree Henry, who was excellent last year in If Beale Street Could Talk, join in the proceedings is a total plus. Check out the teaser trailer and tell us what you think! 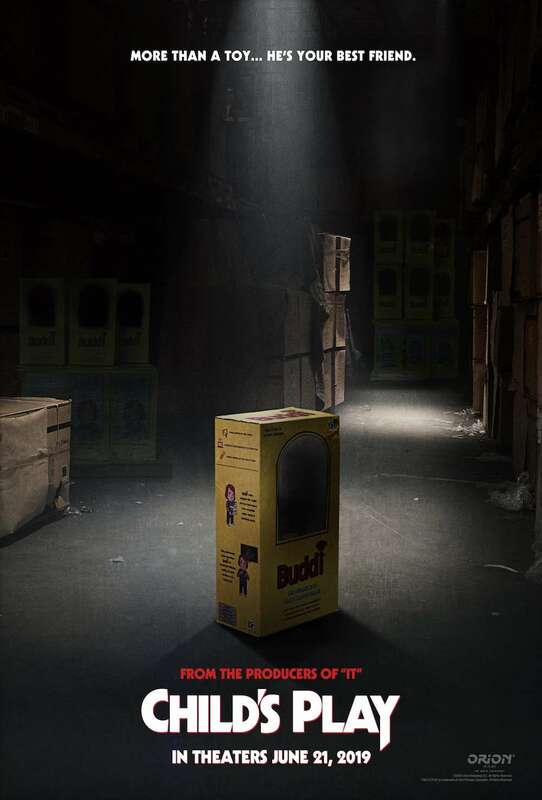 Child’s Play opens nationwide June 21.